We have worked with several hundred communities in Saskatchewan over the past 45 years. 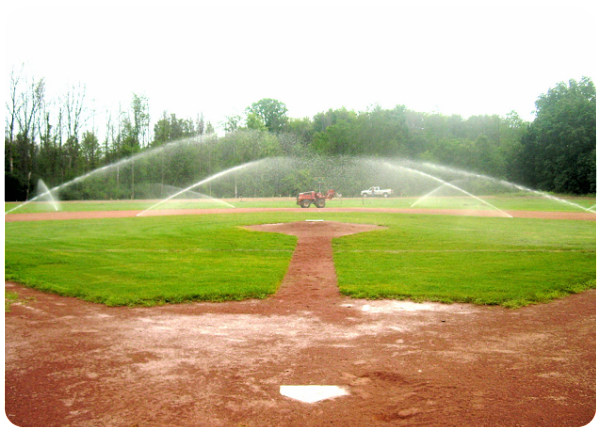 We can design and install any turf irrigation project – ball diamonds, soccer fields, football fields, parks, boulevards, building grounds, apartment complexes, condo properties, to name a few. When completed, your project will meet or exceed industry standards on all levels. When you need top level professionalism on your project, call C&F Installations.